Too caught up in its stated mission of delivering a message for quick consumption, it loses sight of its true self. Kay Kay Menon has worked with filmmakers like Sudhir Mishra, Ram Gopal Varma and Nishikant Kamat. 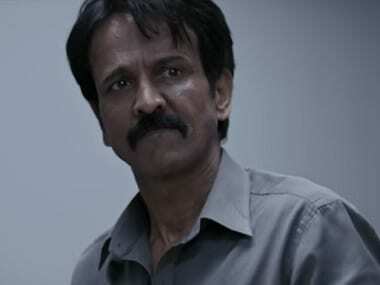 The seasoned Kay Kay Menon throws in all he’s got, in Vodka Diaries, but even his handlebar moustache looks weary by the end of this sobering slog. 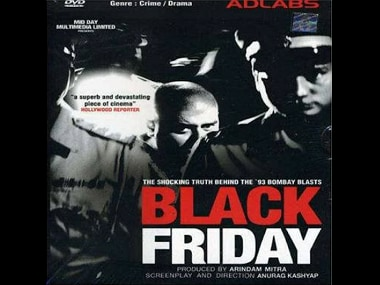 Anurag Kashyap's Black Friday is a crime film on the 1993 Mumbai blasts that killed 257 people. The film is based on Hussain Zaidi's book Black Friday.